CONGRATS JILL, BOOTCAMPER OF THE PROGRAM! "Despite being a member for 2 years, I still feel challenged each class and continue to see results." This August program marks my 2nd year with Body Buster Fitness. I like the variety of the classes - no two are the same and there is always something new. I also really appreciate the attention of the trainers - getting that extra push and encouragement during the workout makes all the difference! I have chosen to continue with the program because I truly enjoy it! I look forward to the classes each week and working out with those in the class. I think I am in the best shape I’ve ever been. Despite being a member for 2 years, I still feel challenged each class (thanks Dani!) and continue to see results. The program has motivated me to make other changes in my life as well; I walk everywhere, make healthier food choices, and have never slept so well! I've played soccer most of my life and it's the way I used to keep fit. When I stopped playing I struggled to find something new that would interest me long term. One of my friends suggested the Body Buster program so I signed up for a month to give it a try and haven't looked back. I am stronger, fitter and more confident than I’ve ever been! It’s often difficult to fit in time for exercise - I find the Body Buster class times and locations make it very easy for me to attend. After a long day sometimes the last thing you think you want to do is workout - no matter what my energy level is before class I always feel a sense of accomplishment after knowing I had a great work out, burned a ton of calories, and worked out the stress of the day! These boot camp classes in Langley will push you to the next level! Body Buster Fitness Bootcamp is a unique experience. Get the camaraderie and fun of a group fitness environment with individualized training for a fraction of the cost! Many people describe Body Buster as personal training in a group environment. Watch the video to see what you could be missing out on! This Body Buster Fitness training program in Langley, BC is available at various locations both outdoor and indoor year around. Morning and evening classes are available to both men and women of all fitness levels. Communities in Walnut Grove, Langley City, Brookswood, Willoughby, Clayton Heights and Cloverdale are all welcome! 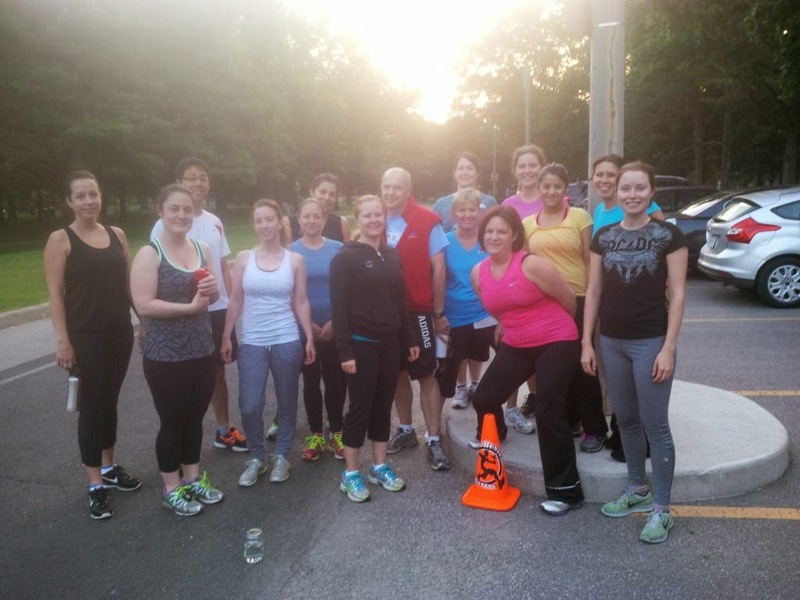 Check out these recent pictures from Summer Outdoor Body Buster classes! Burpees, burpees and more burpees!